If you need a good quality magnetic mount for a reversing camera then this is perfect. It allows the easy mounting of a camera if you have various items of equipment you need to put a camera on. It is typically used on farm equipment where a tractor might have a variety of machines attached over the year. Using our cables with 4 pin connectors it is easy to disconnect and move the camera onto the various machines attached to the tractor. 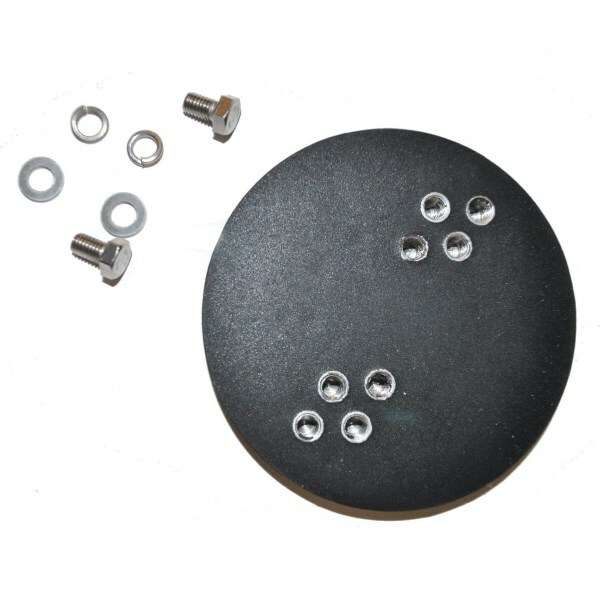 The magnets used for this mount are strong enough to withstand the vibration of a machine. As a precaution they will be packed in a box so they do not attach themselves to sorting office machinery!